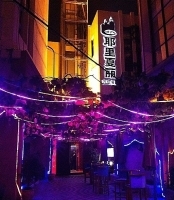 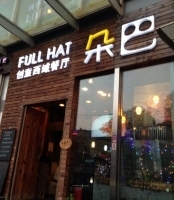 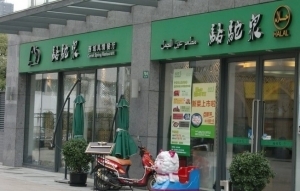 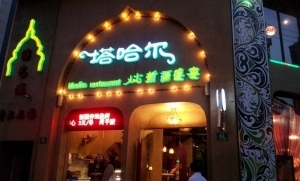 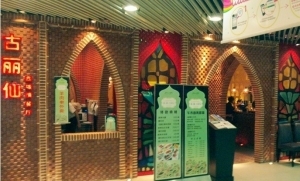 Shanghai Halal Restaurants, Shanghai Halal Food, Shanghai Muslim Restaurants, Shanghai Muslim Food. 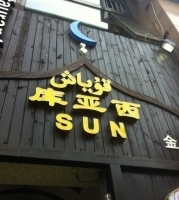 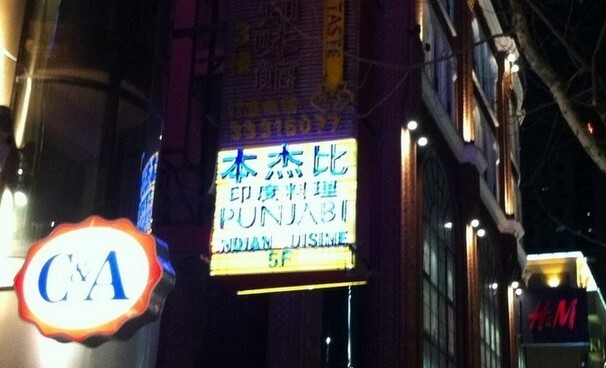 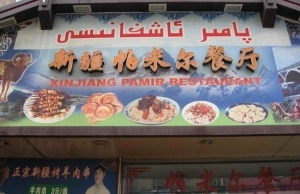 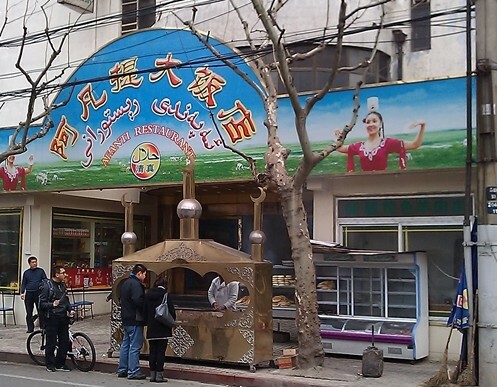 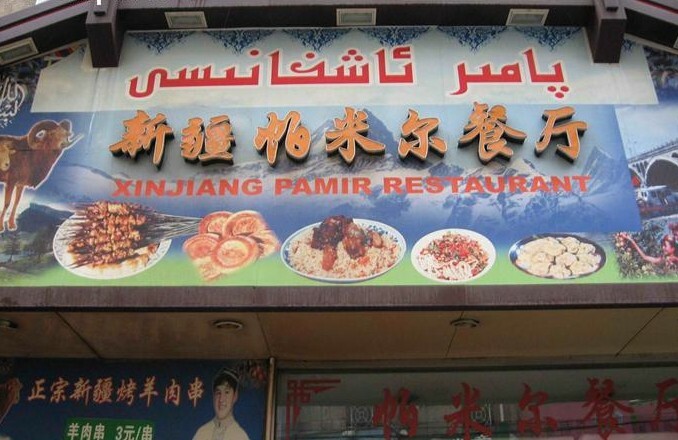 Since Muslims in Shanghai are mostly immigrants from other parts of China, they brought their own cooking skills and eating habit to Shanghai which combined with local Shanghai cuisine and formed the unique Shanghai Muslim food. 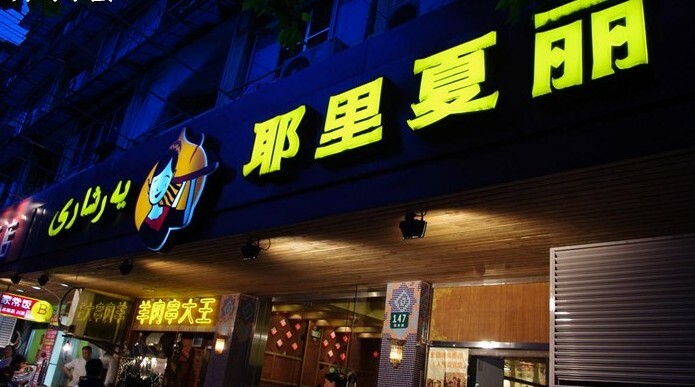 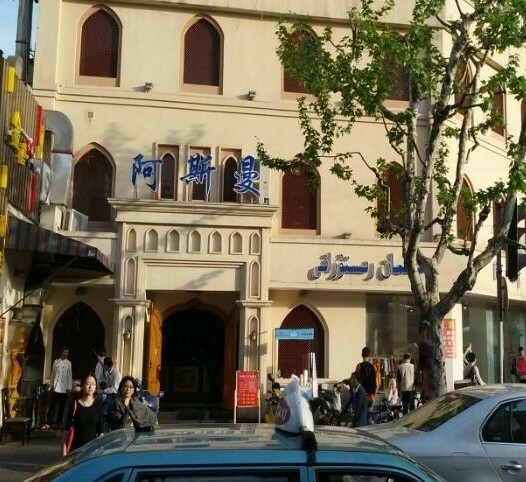 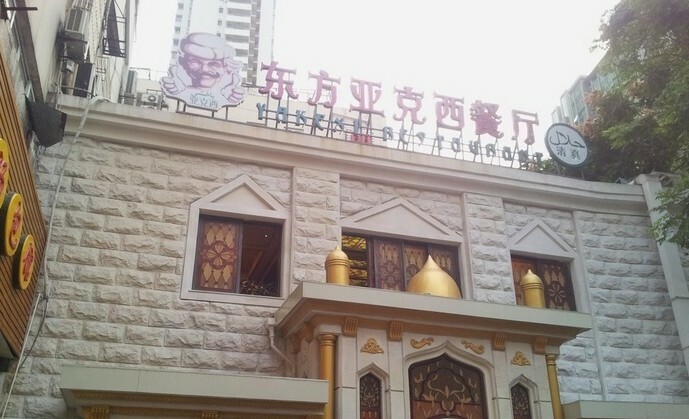 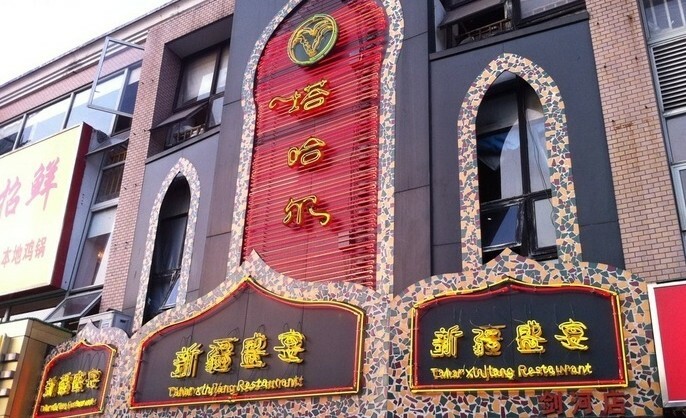 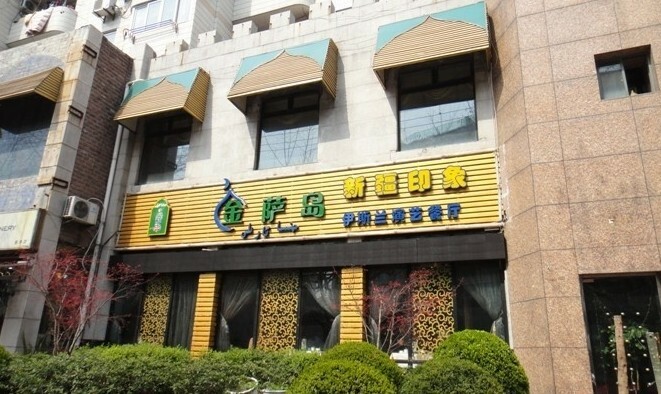 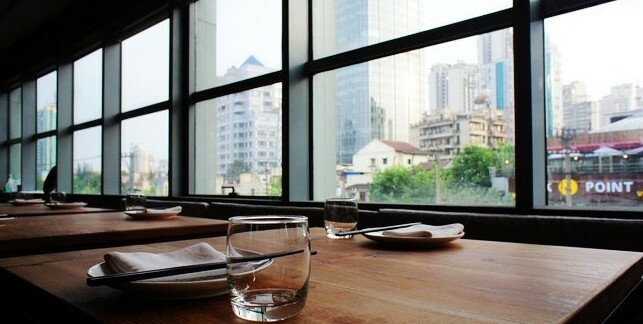 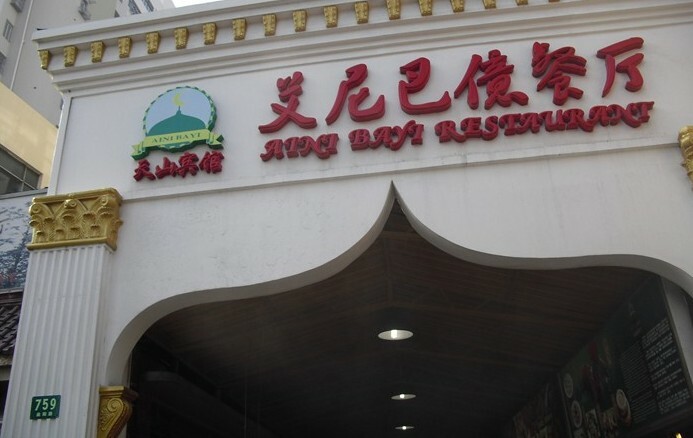 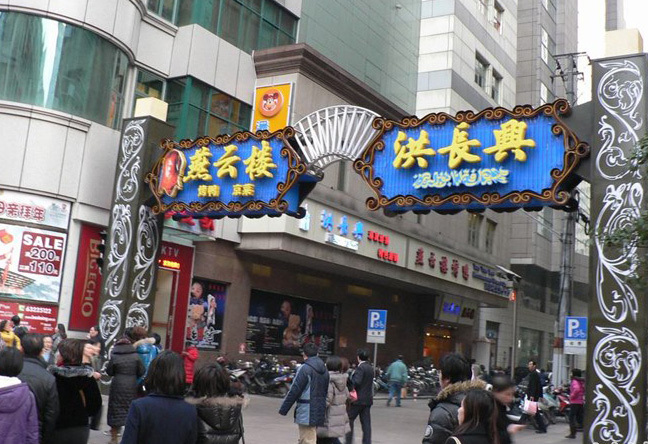 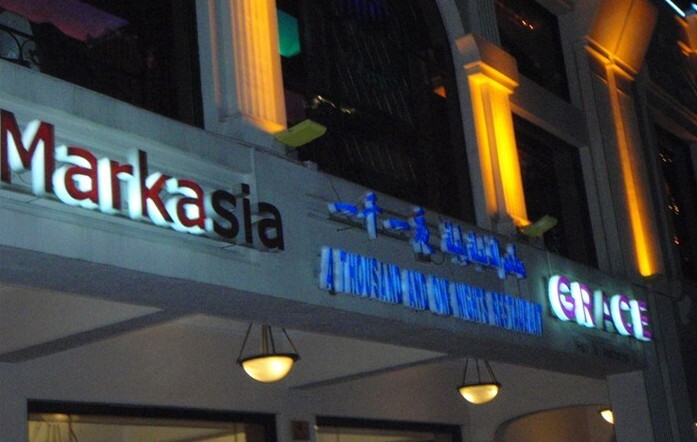 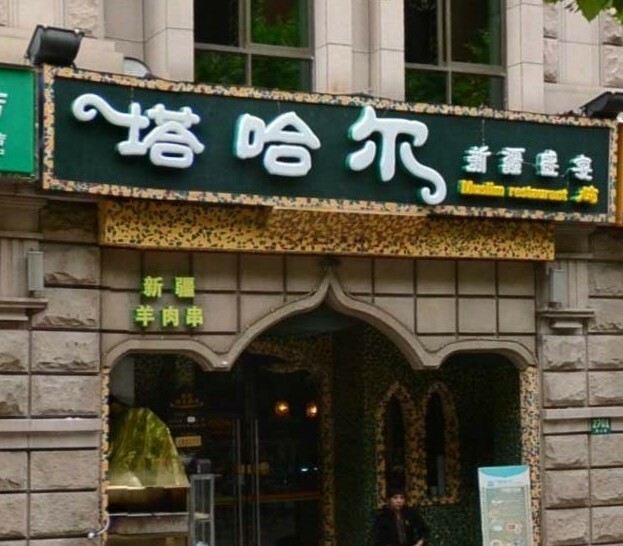 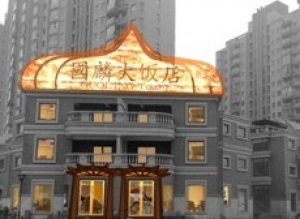 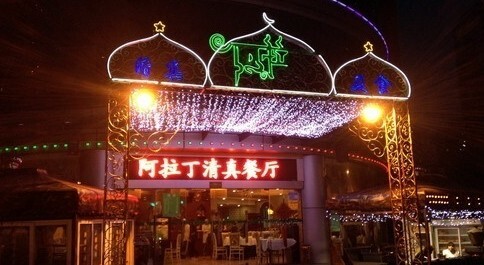 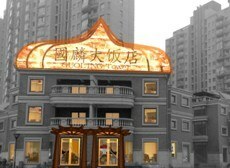 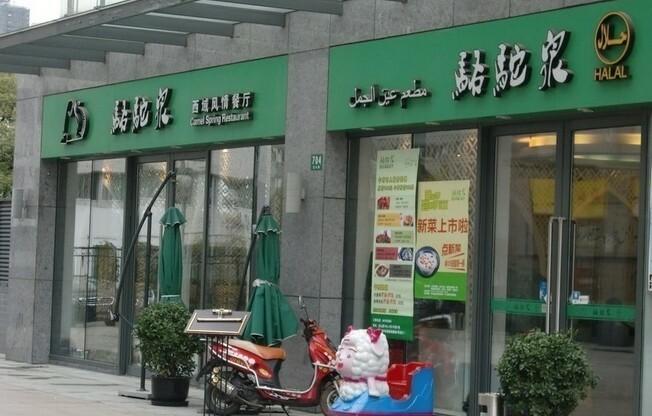 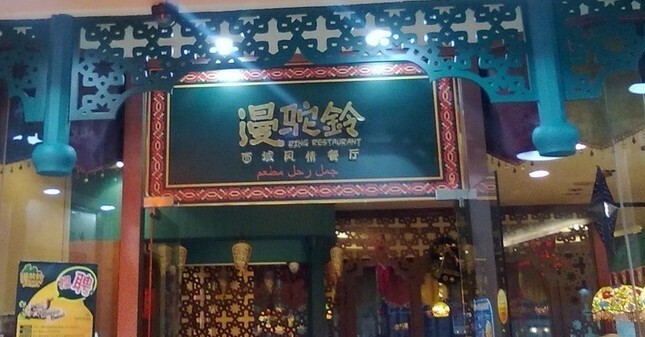 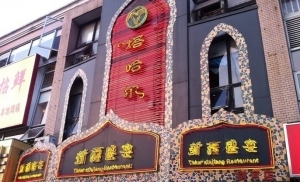 The most famous Muslim restaurant in Shanghai is Hong Chang Xing restaurant located at downtown Nanjing Road which was founded in 1891 in the Qing Dynasty. 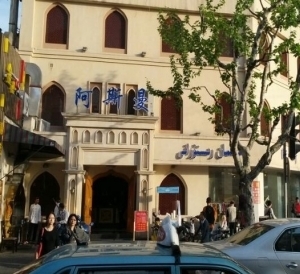 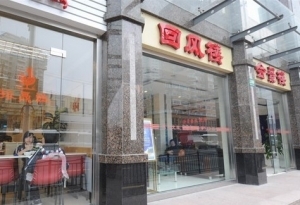 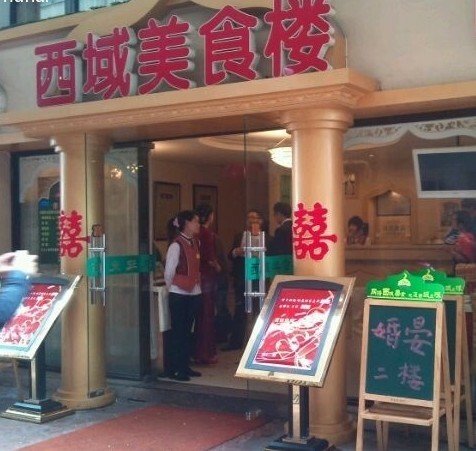 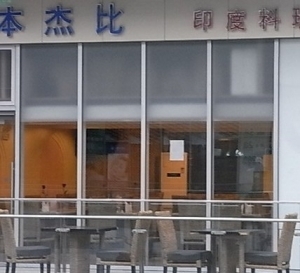 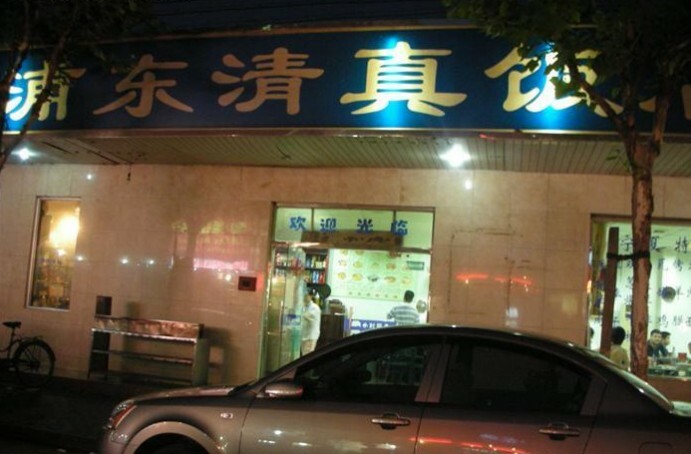 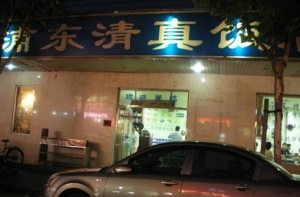 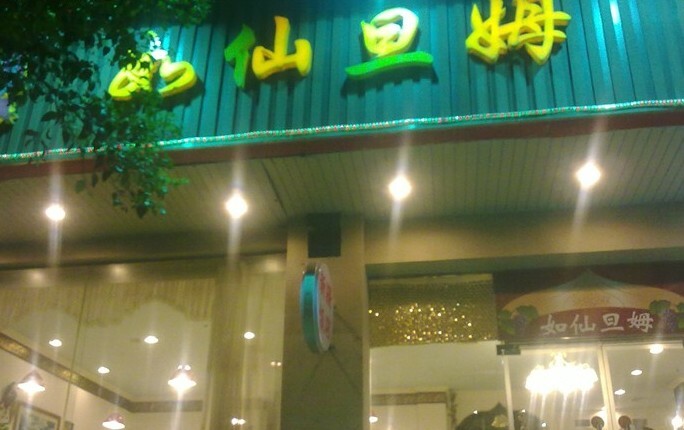 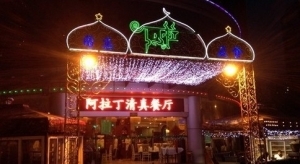 The Hui Feng Lou restaurant located near Chenghuangmiao (City God Temple) is another time-honored Muslim restaurant in Shanghai serving local Shanghai snacks. 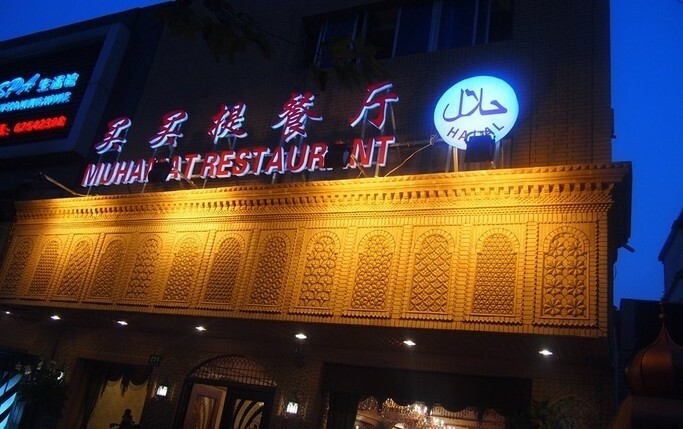 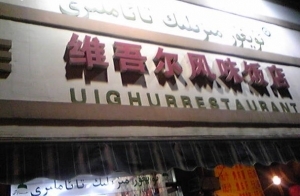 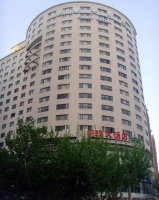 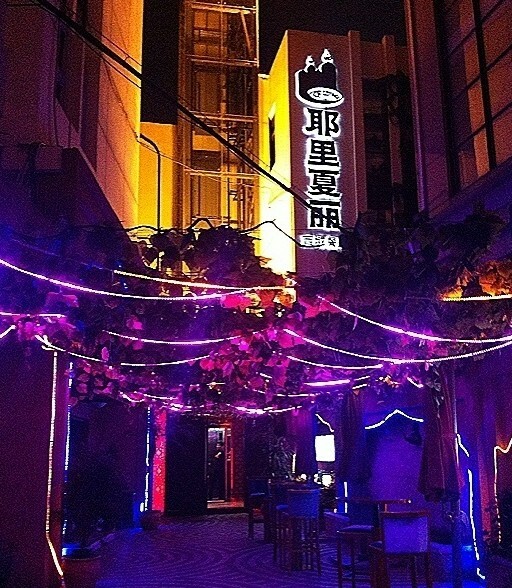 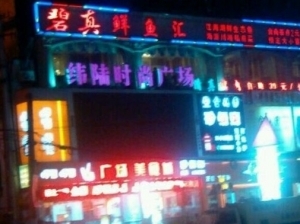 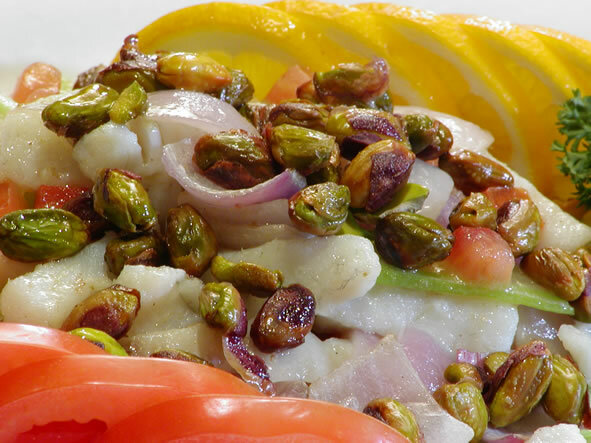 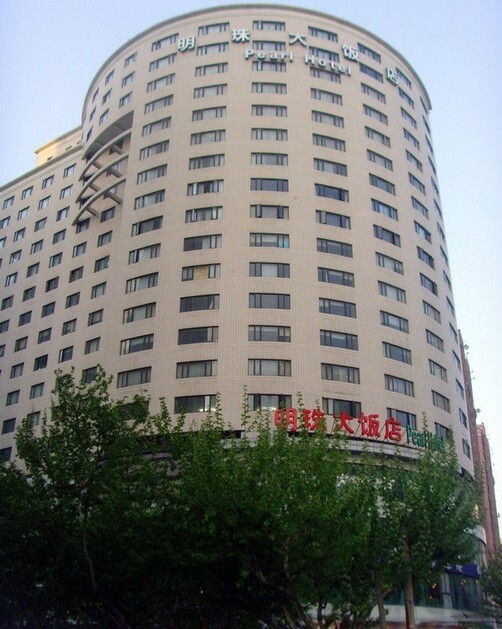 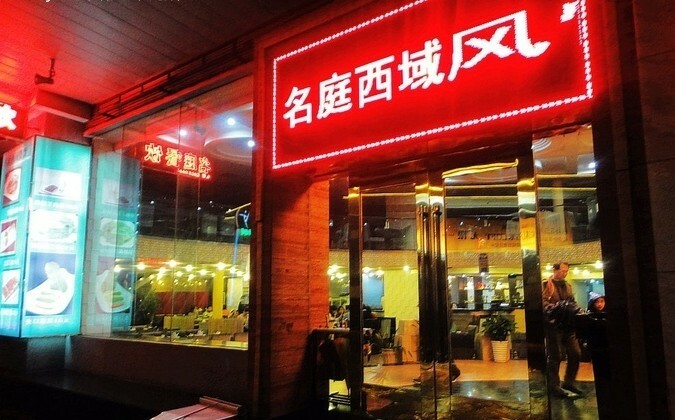 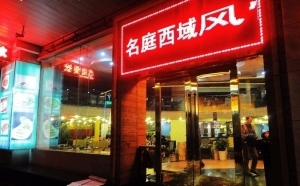 The Silk Road Hotel which is the Shanghai office of Xinjiang Uyghur Autonomous Region serves authentic Xinjiang Uyghur food while the Helanshan Hotel which is the Shanghai office of Ningxia Hui (Muslim) Autonomous Region serves authentic Ningxia cuisine. 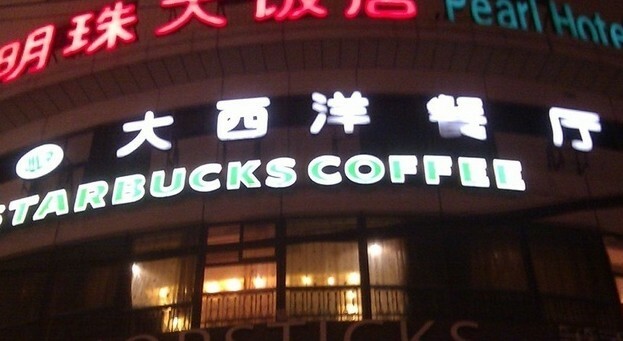 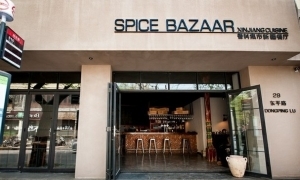 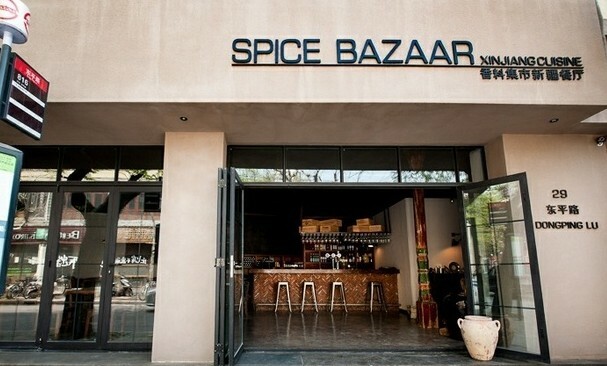 Since the opening door policy was carried out in 1979, more and more foreign businessmen came to Shanghai and they brought Middle East Food, Indian & Pakistan food, Morocco cuisine to Shanghai.